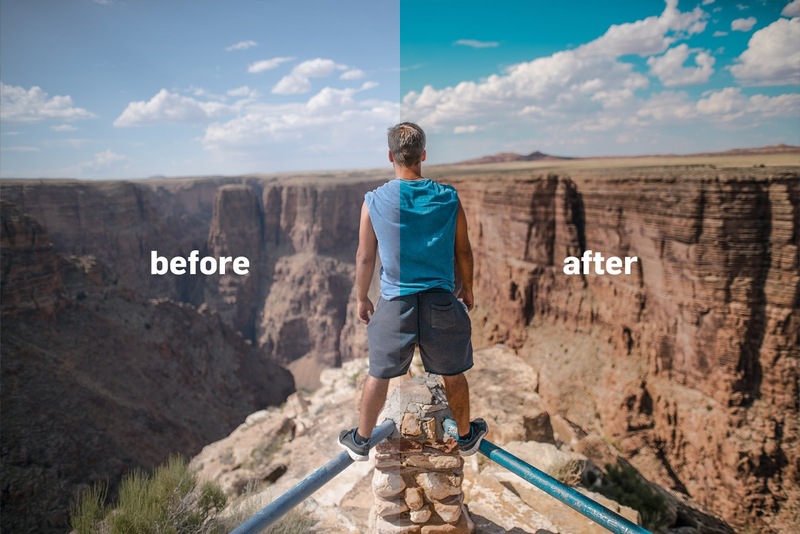 Meet me again, in this article I will discuss what color grading teal and orange is, so in this tutorial I will explain how to easily make color grading teal and orange in Lightroom mobile. 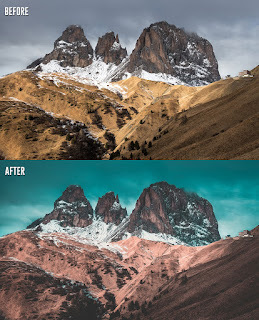 This color grading is one of the most popular color grading techniques today by displaying teal and orange color effects on photos or films. 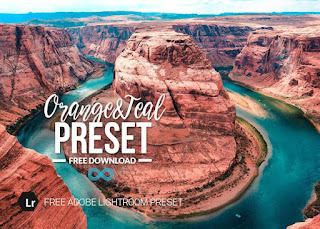 The combination of teal and orange colors is actually a color scheme that has been popularly used in Hollywood box office films. Besides that, many Youtubers like Sam Kolder who also used this color combination in their travel videos that made the popularity of color grading teal and orange become increasingly popular. Color grading teal and orange is one example of complementary color combinations. These two colors are in opposite positions on the color wheel. 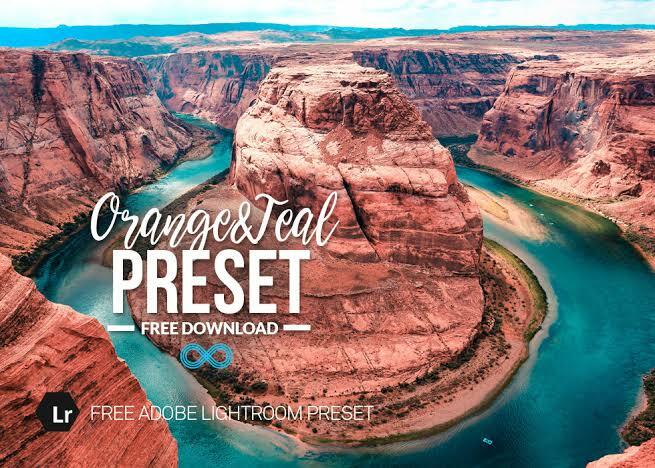 This indicates that the teal and orange color blend will support each other and produce maximum color contrast.